Photo of Professor Eske Willerslev. Credit: Mikal Schlosser. The “mini-workshop” focuses on the most recent advances in a DNA research and its implications for understanding migrations and mobility in European Prehistory. Eske Willerslev and Kristian Kristiansen are among the front-line researchers in this new field of research, creating new possibilities for interpretations and opening for new and different pictures of the early (Pre-)history of our continent. Among the early (and recent) results within the European/and Aegean branch of Willerslev and collaborator’s global research programme should be mentioned the use of paleogenomic data for showing how early farming and sedentism first spread to Europe: “Early farmers from across Europe directly ascended from Neolithic Aegeans” (thus confirming previous archaeological theories on the topic – but based on important new documentation) (PNAS vol. 113, no. 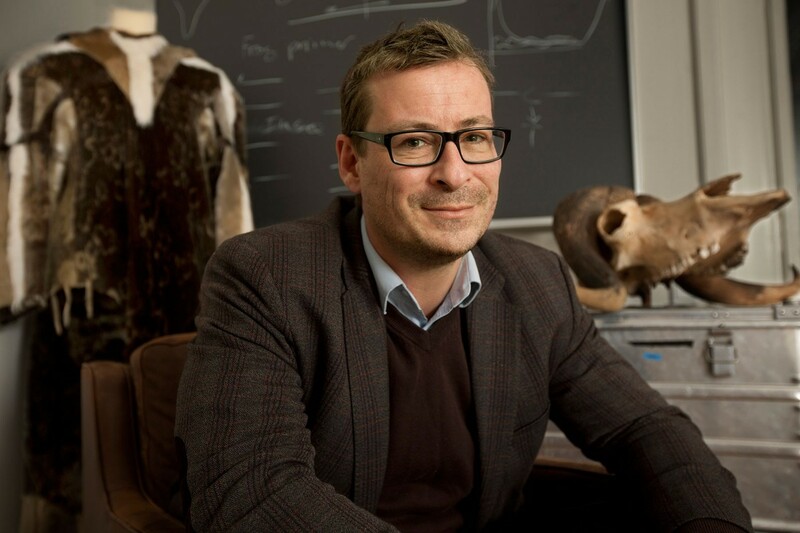 25, 2016) and a new model for how “… the Bronze Age was a highly dynamic period involving large scale population migrations and replacements responsible for shaping major parts of present day’s demographic structure in both Europe and Asia (Willerslev E. and K. Kristiansen et al. in Nature 522, 2015, 167ff). The astonishing advances within the ancient DNA field of research and technique creates new possibilities for our understanding of relations between past people and societies. The research, however, is at an early stage and conclusions open to discussion. After the presentation we hope the audience will participate in a discussion of how to evaluate the subject and consider the future possibilities.